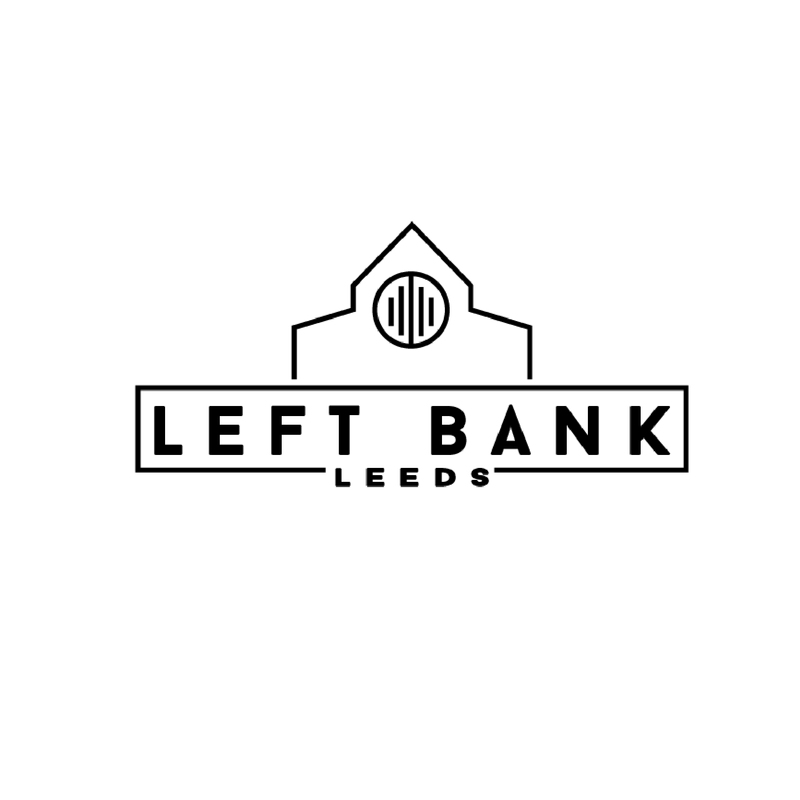 Left Bank Leeds is a venue for arts, creativity and the community. I worked alongside their organisation to bring them concepts which would later form their logo and branding style. In August and September of 2015 I volunteered my time to generate potential concepts which much later in 2016 went onto form the logo that they have today.